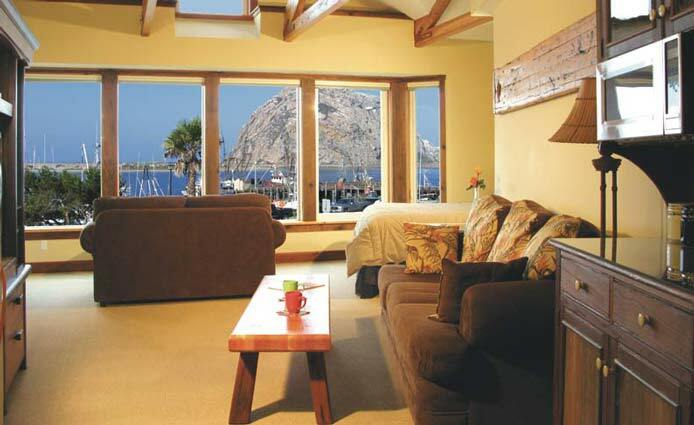 The Front Street Inn & Spa is a small bay front hotel on the embarcadero in Morro Bay. 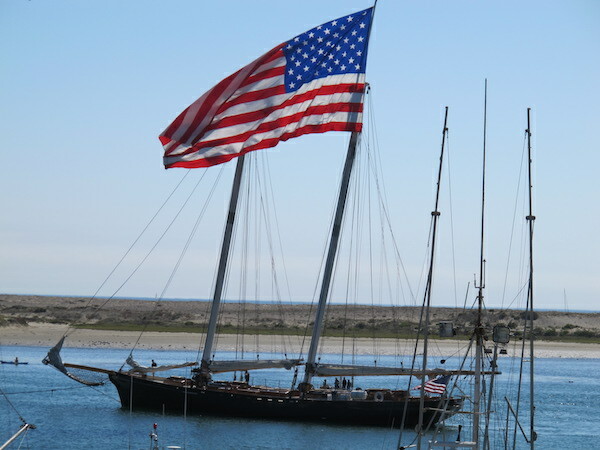 If you’re sailing into Morro Bay, look for our green roof and three gables. 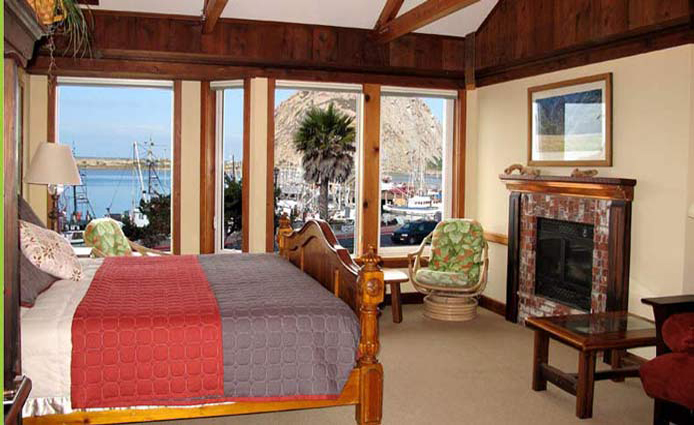 At the Front Street Inn & Spa, we have three deluxe and very private guest rooms upstairs. 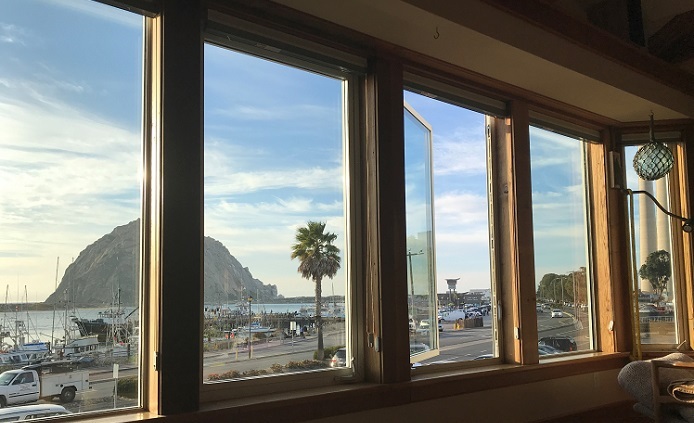 From every window in your room you can watch the fishing fleet, visiting yachts, the harbor, the Rock, the sandspit and the ocean beyond. 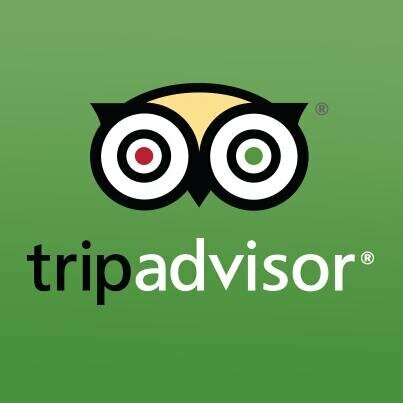 Our spa treatments are performed upstairs in two specially appointed rooms across the hall. 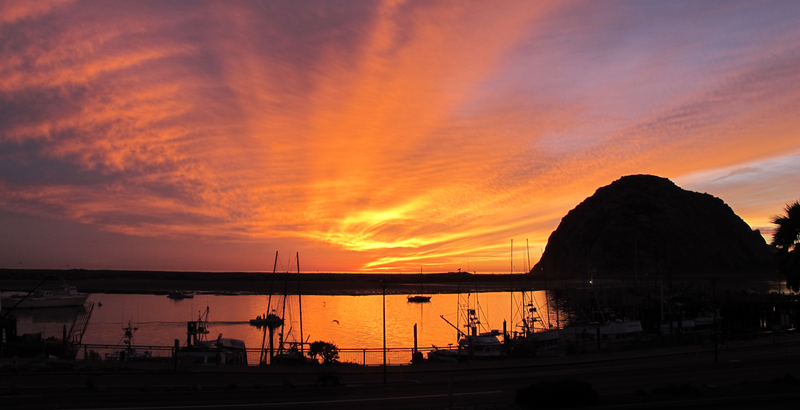 Please browse our website for more information about our hotel, the spa, Morro Bay and things to do while you’re visiting. 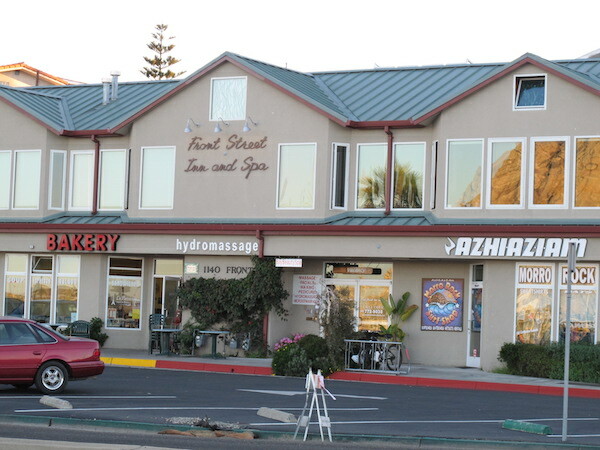 Our guests have told us the Front Street Inn & Spa is more like staying at a friends home rather than a corporate hotel and better yet its a hotel and spa on the embarcadero! 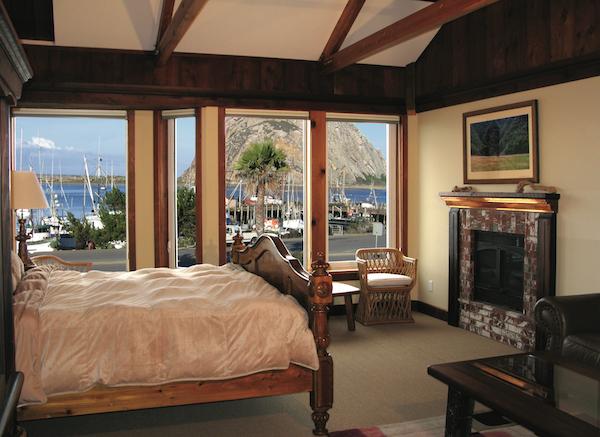 The old growth redwood used in our hotel gives the rooms a rustic, warm and comfy feeling. Their unique and amazing style was hand crafted by the owner with detailed wood working of beds, cabinets, ceiling beams and brass lamps. 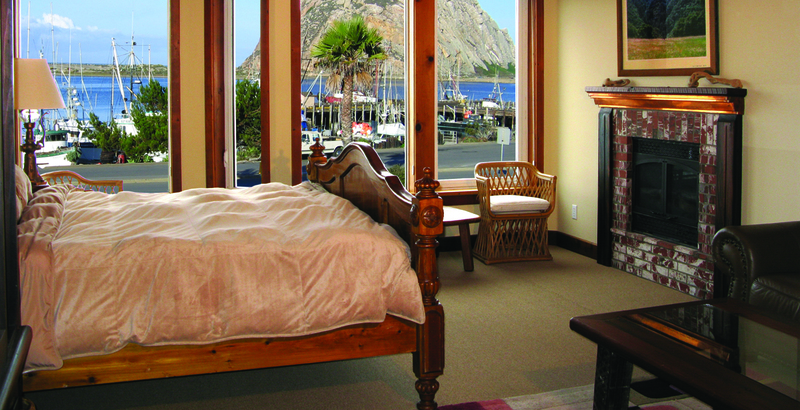 The suites are truly custom, high quality and precision built by traditional craftsmen. 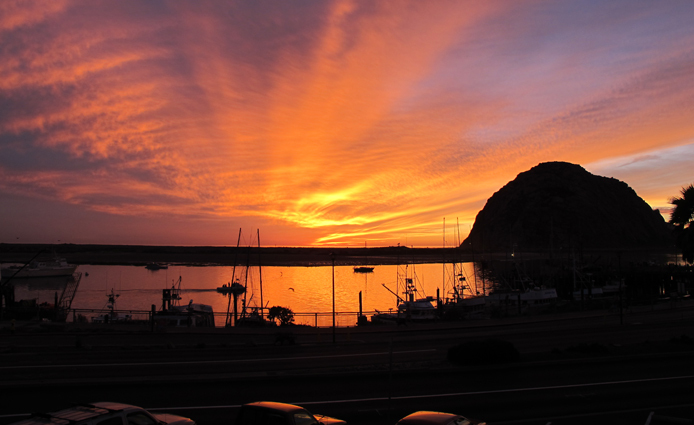 Our location on the Embarcadero makes us the closest hotel to the harbor entrance. 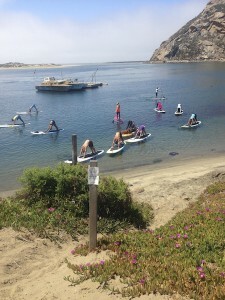 We are walking distance to the beach, as well as any restaurant and gift shop in town! 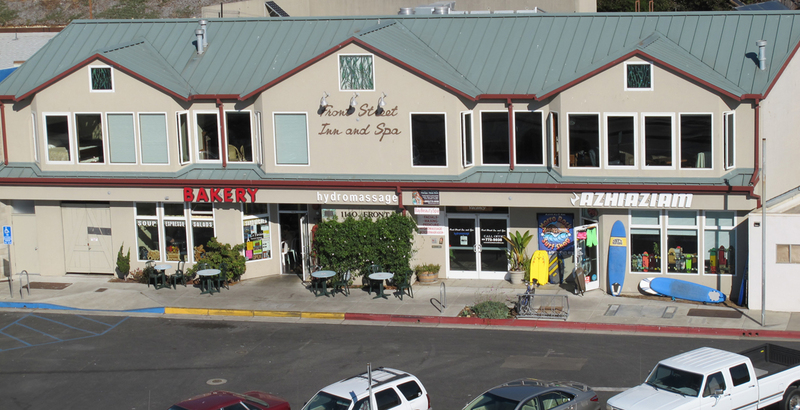 On the first floor of our bay front hotel is a delicious cafe/bakery enjoyed by locals and tourists alike.